All these servers will have the features Double Jump and Double Reputation enabled. Double Jump means you jump double the normal height by using "V" (default key). Double Reputation means, every earned Reputation will be counted twice. 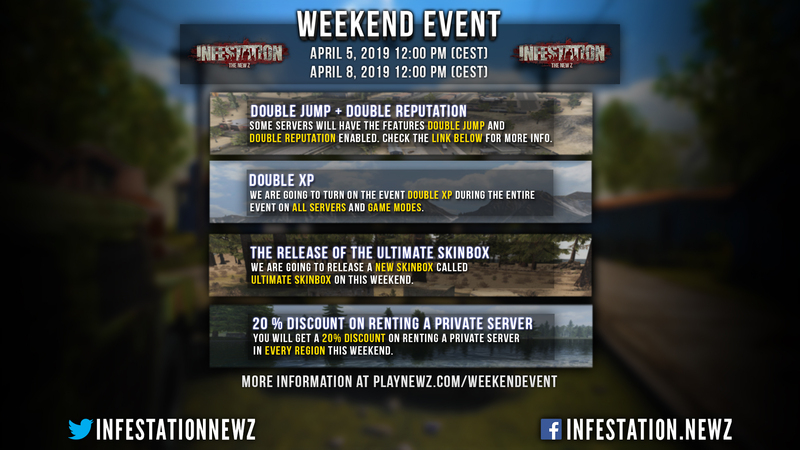 We are going to turn on the event Double XP during the entire event on all servers and game modes. We are going to release a new Skinbox called Ultimate Skinbox on this weekend. This Skinbox will stay on the marketplace even after the event ends. 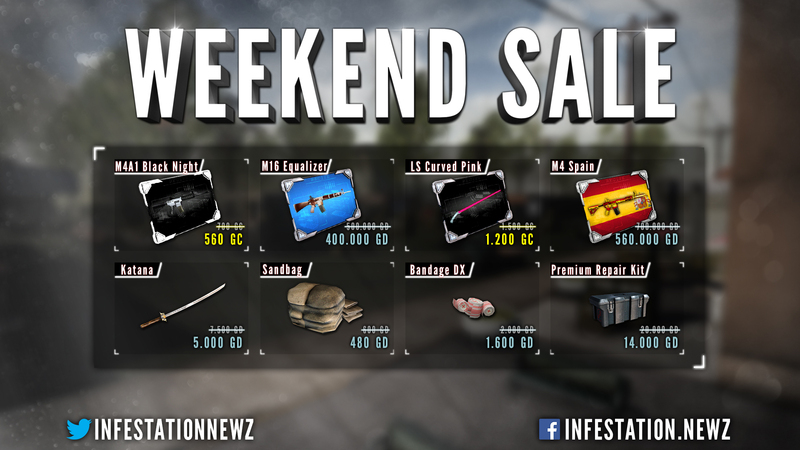 You will get a 20% discount on renting a private server in every region this weekend. The discount is only active in renting a game server with a minimum of 30 days of rent time. Keep in mind, you also get a 5-10% discount on renting a private server with our account subscriptions. Deluxe Subscription gives you a 5% discount. Extreme Subscription gives you a 10% discount.